R&D leads the source power of market. Our company has first-class R&D team. 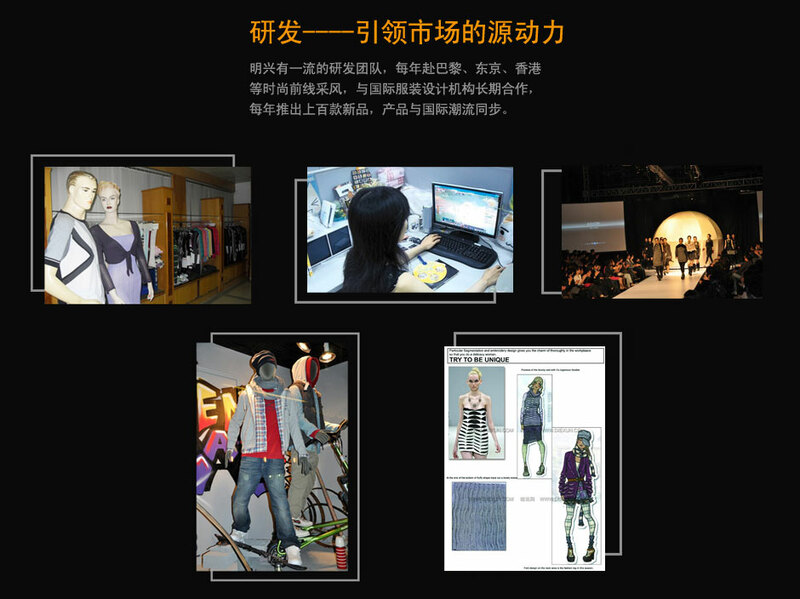 They go to capture their appeal by going to such fashion front-line as Paris, Tokyo, Hong Kong, etc., cooperate with international cloth design institutions in long-term, promote over one hundred new products every year, makes the product updating with international trend. Copyright © Zhongshan Mingxing Sweater Factory All Rights Reserved.